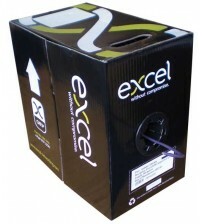 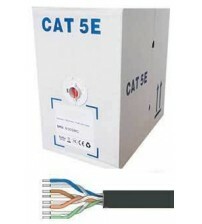 Complete range of Cat5e Cable in stock, free delivery on all cable orders over £100. 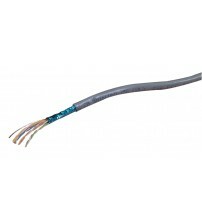 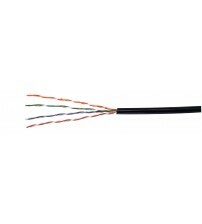 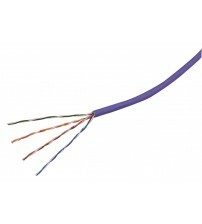 We only supply high quality copper cat5e cable in a choice of colours and sheath material. 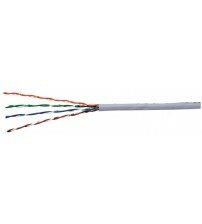 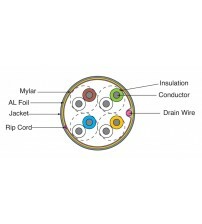 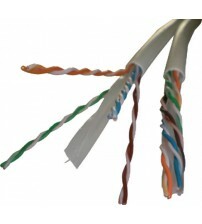 We can also supply cat5e bulk cable on 100m reels for smaller installs. 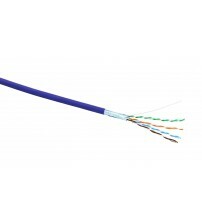 Our brands include Excel, Matrix, Nexans and Mini5, we can supply any leading brand and if there is a cable required we can supply a quote.